Preparing for your first job or a job transfer includes many things like studying about the organization, knowing its work culture among other things. One of the most important things you need to know is the various documents you may have to sign before taking up the job. This is very important as some of these documents can be associated with important financial details. When you are starting your new job, you may have to fill out a W-4 form. 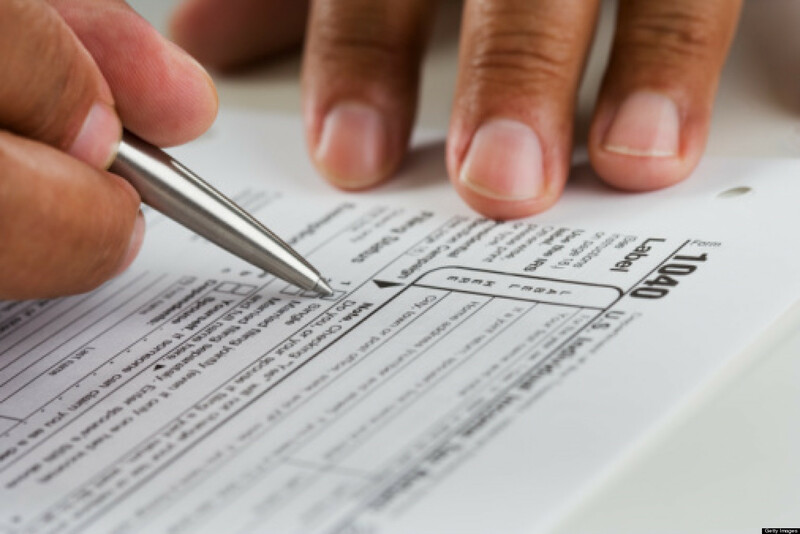 This form helps your employer determine how much tax may be deducted from your payment. W-4 form filling indicates how much federal income tax an employee must withhold and is usually carried on by the HR during employee onboard process. A W-4 form may require your name, address, marital status, Social Security number and few other details like the number of dependents; it is a good idea to use a tax calculator to assist in this process. Another attachment that accompanies your W-4 form is the Personal Allowance Worksheet, which helps in calculating the number of allowances to be noted in the original form (in the front page of the W-4 form). The number of allowances may go up if you declare yourself to be a spouse or a child or a dependent. Other factors that increase your eligible number of allowances include non-wage income such as interests and dividends and payment of childcare expenses. It is very important for you to know and itemize all the deductions of your taxes. This helps in calculating the amount you may withhold after all the deductions and adjustments. You may consider using the IRS Withholding Calculator that helps you in the process of determining the appropriate withholding levels. After finding the number of allowances and calculating the number of withholding, completing your W-4 becomes simpler. You will have to enter your personal details in boxes 1 to 4. The number of allowances calculated earlier is to be entered in box 5. Additional amount to be withheld is entered in box 6. Box 7 is for those who do not want anything to be withheld. This box is used in rare cases for those with limited tax liability. Even when you are in the middle of your job tenure, you can still apply for a new W-4 in your company just in case your income / expenses have changed. You might even like a change if your deductions have altered or your tax bill is too high or you have a large refund. A lot depends on your attitude towards paying taxes. While some workers like to pay on the go throughout the year by withholding, others prefer to pay at the year end. Many employees like to withhold a considerable amount in order to avoid any kind of tax surprises in the year end. In the process, they also make some savings if they are due for a refund. Many employees also like to maximize their weekly or monthly paychecks in order to increase the amount withheld and the number of allowances. Knowing these facts well in advance, can help you take the right decisions when you are joining a new concern. Hope these facts help you make appropriate decisions.